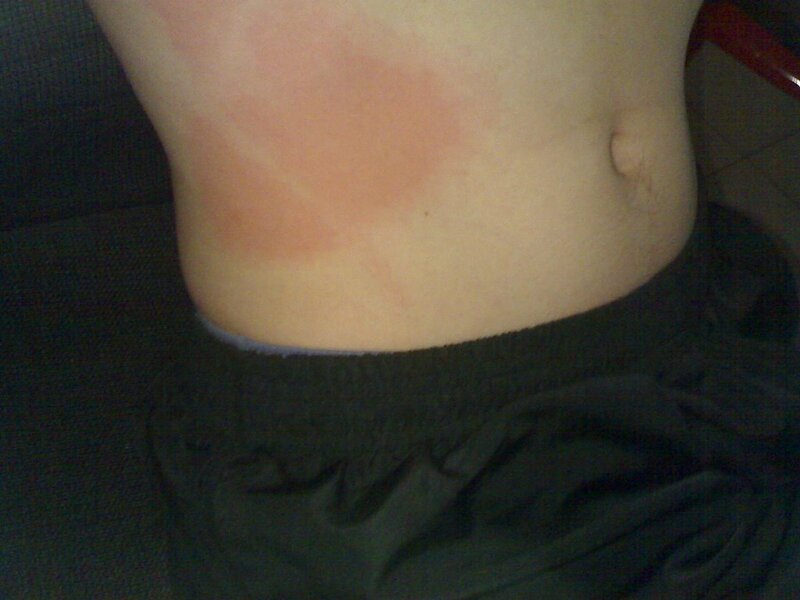 Cold-induced rashes are the worst. 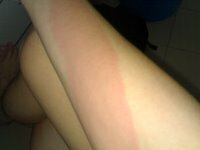 Was merely carrying my fav Sunkists Apple Juice at Fairprice when... VIOLA!! Out comes the rashes at the parts in contact with the cold Apple Juice bottles.